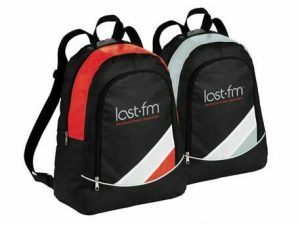 Heritage Advertising has a large selection of promotional tote bags and backpacks to meet your advertising needs. From backpacks to reusable shopping tote bags, you’ll find just what you’re looking for. Back to school time means Backpacks. Many businesses and churches also provide a free Backpack for back to school or Christmas. You can order Backpacks with or without a custom imprint. Custom printed Tote Bags make living “green” easy and simple. 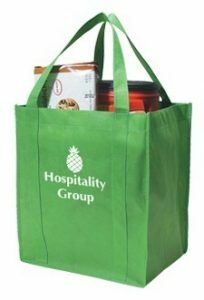 Promotional Tote Bags allow you to take the tote bags to the grocery store and use them instead of paper or plastic bags and display your custom printed message on the bag. Imprinted Tote Bags are reusable, making them eco-friendly.